As an ex-biter myself, I really do understand the misery of having chewed up, unhealthy nails! 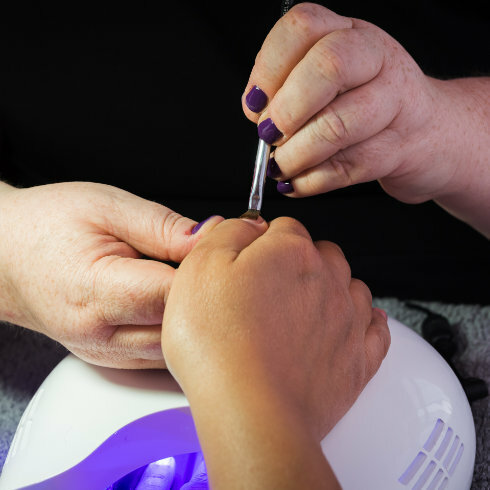 When it comes to your health, it’s easy to forget about your nails but the truth is that all that chewing and picking is causing lasting damage to your digits. I’ve developed my nail care programmes to support and re-educate you, breaking your bad habits and leaving you with beautiful, strong and healthy nails.